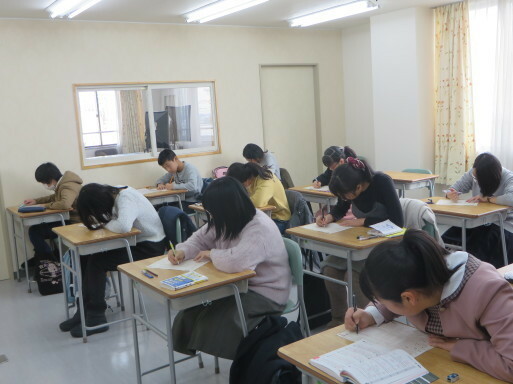 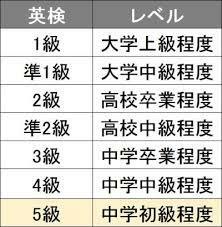 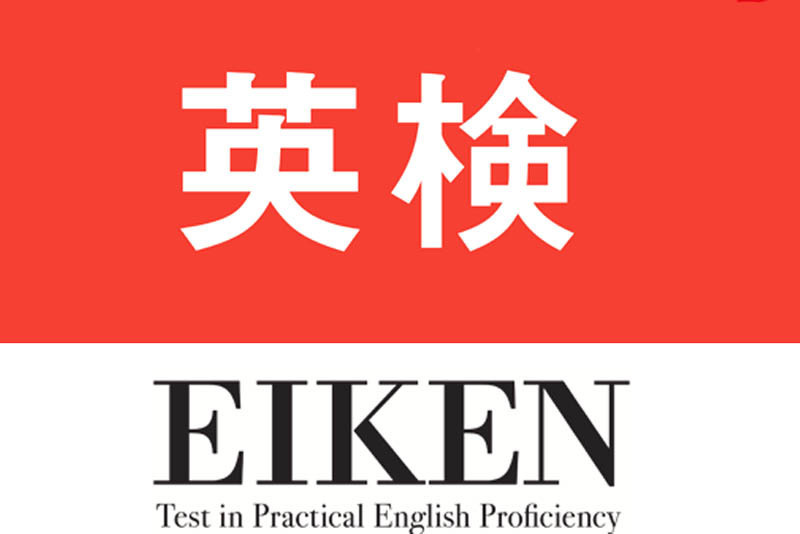 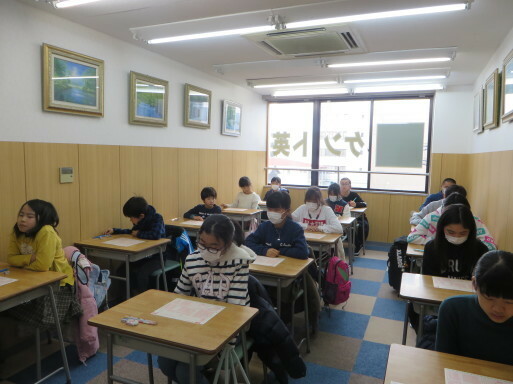 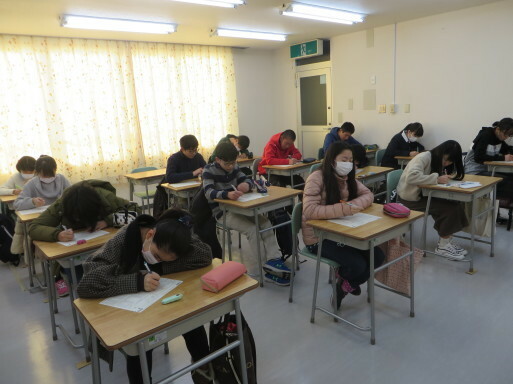 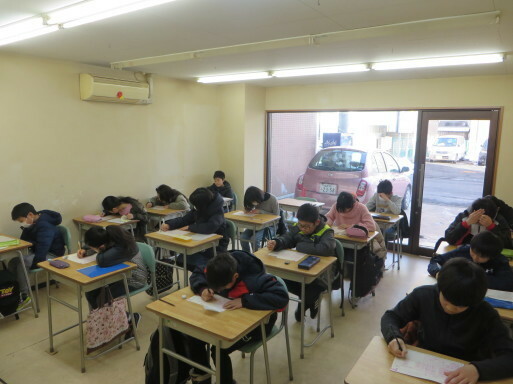 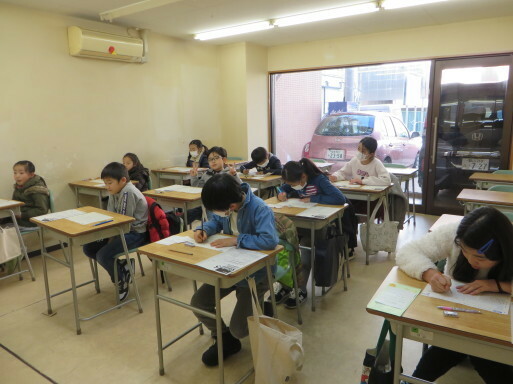 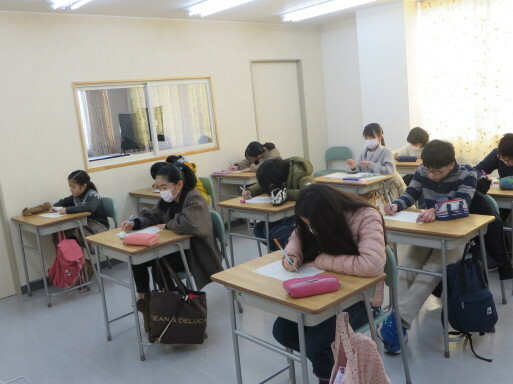 The third Eiken Test of this year was held today. 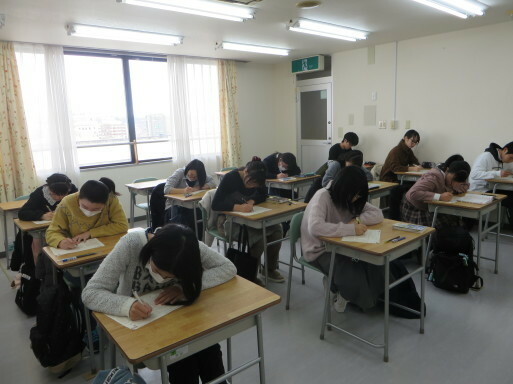 We had about 80 students participate in it! 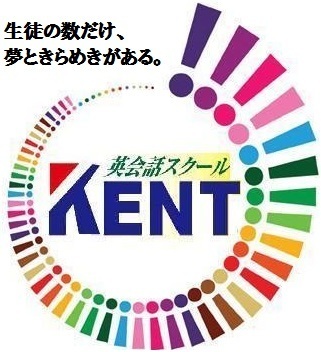 Thank you all very much for your hard work! 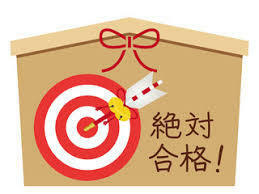 We hope you all did well!! 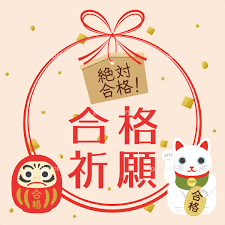 Good luck, everyone!